Tina Modotti was an Italian film actress and photographer. 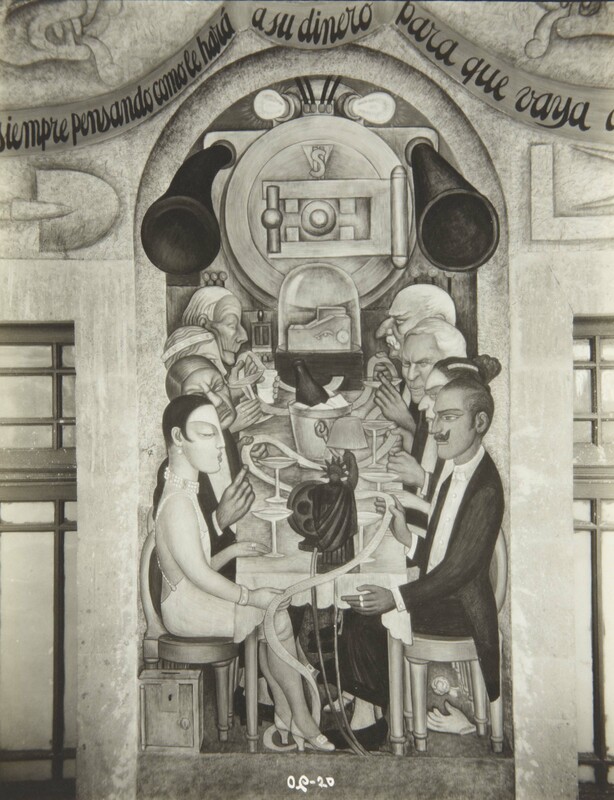 As a photographer, she collaborated with Edward Weston and extensively documented the Mexican mural movement. In addition to her photography of Diego Rivera’s murals, she is also depicted in five of them. 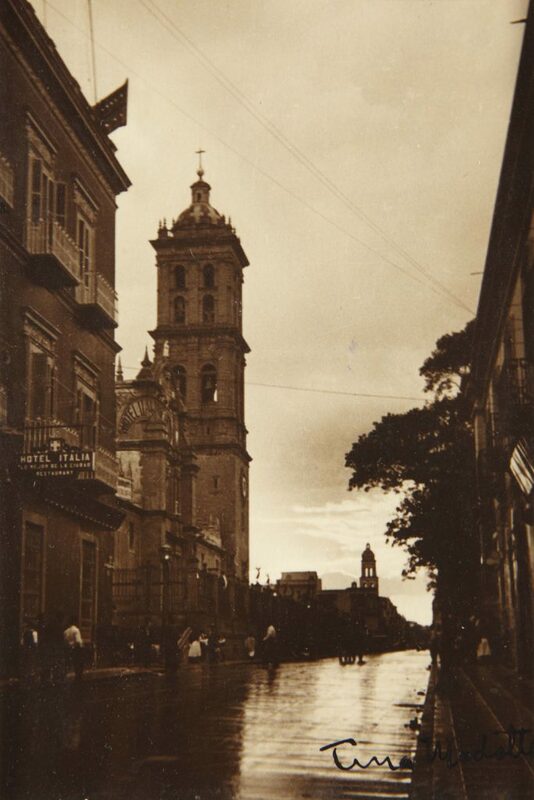 Modotti was involved in both the artistic and political avant-gardes of Mexico City, befriending members of and eventually joining the Mexican Communist party. Political repression forced her to move back to Europe, and she eventually lived in Moscow before moving to Spain when the Civil war began in 1936. In 1939, she returned to Mexico, where she died in 1942.